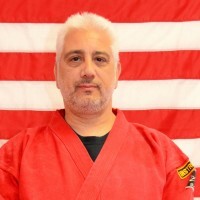 Shihan Ed encourages the student’s to come to class early so they can practice and get help on anything with which they may be having difficulty. He also stresses that Kengo CMA is an extended family and the students should always look out for each other. In the Tuesday night classes students learn how to develop and execute all the techniques they need to build and continue their foundation while moving up in rank. Kengo C.M.A. 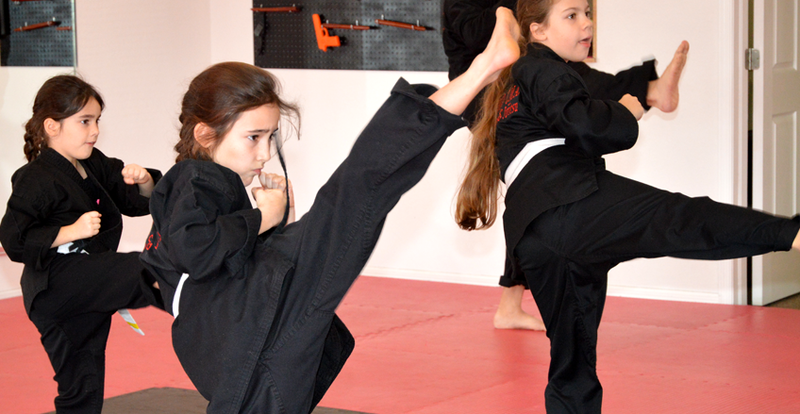 also offers a superb LADIES SELF-DEFENSE course. This course teaches women to protect themselves, develop self-esteem, and master the art of self-discipline and to get physically fit.